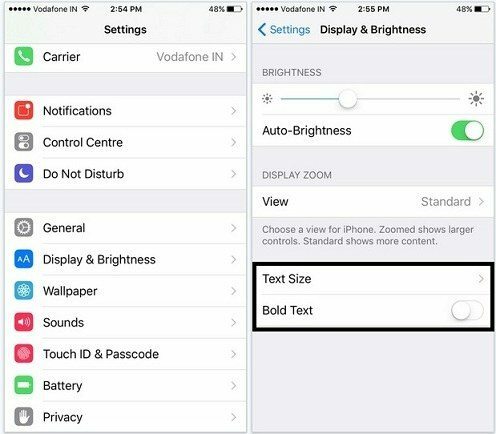 Part1: Adjust font on iPhone 7/7 Plus in Settings. 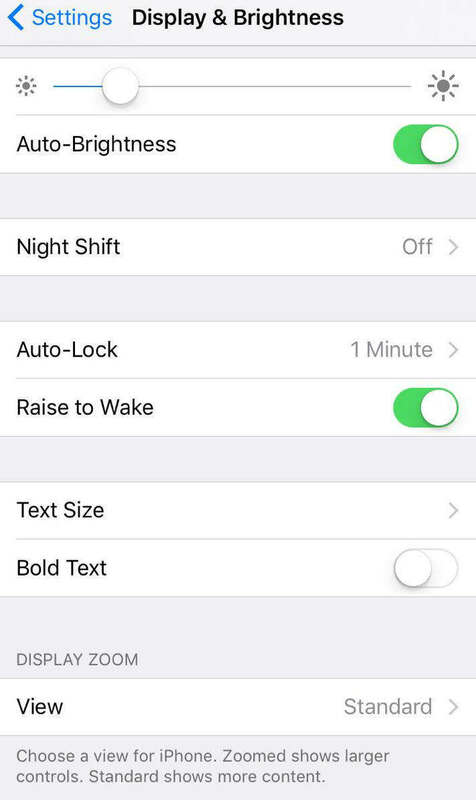 Part2: Change bold font on iPhone in Display&Brightness. 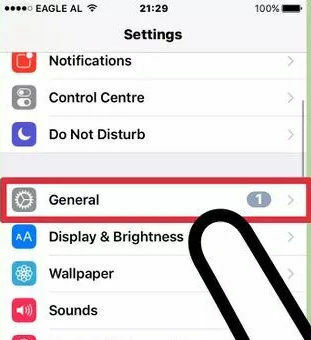 Part3: Resize the text through " General ". 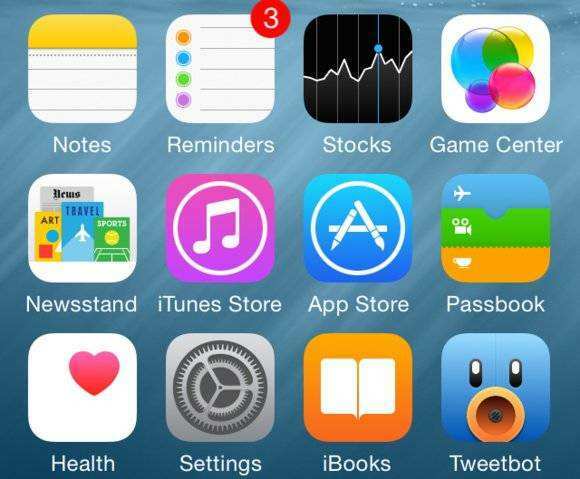 Step1: Tap the Settings app on your iPhone/iPad/iPod. Step2: Scroll down and click Display & Brightness. 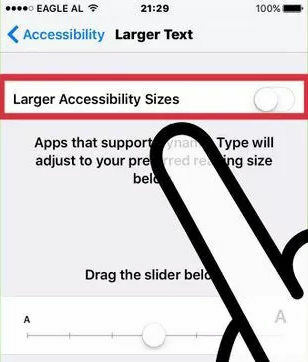 Step3: Select Text Size. 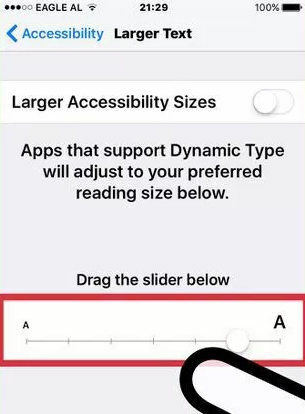 You'll see there is a sliding bar on which you can adjust the font size at your desire. Drag it slowing and you can clearly find the font size changing along with it slowing. 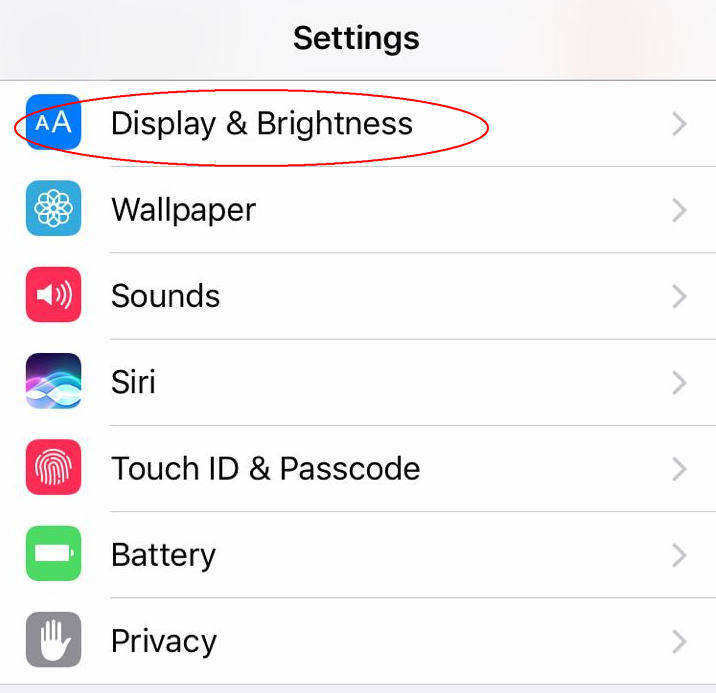 Step1: Also, go for Settings app on your iPhone/iPad/iPod and find Display & Brightness. 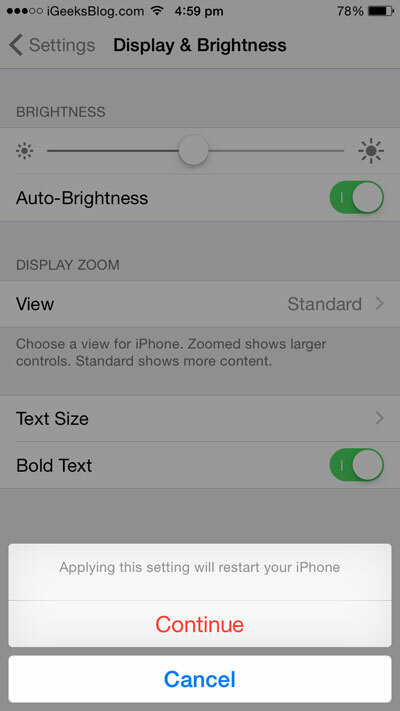 Step2: Tap the button to enable Bold Text. This operation will reboot your iDevice. Part3: Resize the text through "General". 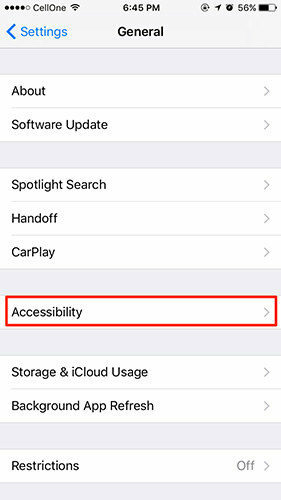 Note: After enabling the Bold Text, you'll be prompted to restart your iPhone in order to save the changes, during which you may come across a stuck on your iPhone7/7 Plus/SE/6s/6s Plus/iPhone6/6 Plus/5S/5c/5, iPad/iPod. Here we recommend you Tenorshare ReiBoot, which can fix all kinds of iOS stuck issues with a single click, including screen stuck, iTunes errors and other issues.